Have you purchased anything online recently? There are reviews on every single site, for every single product. And that is probably a good thing. 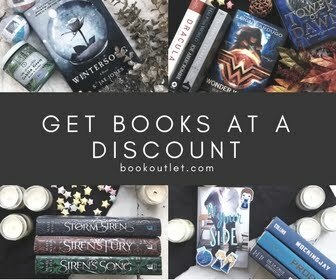 I mean, if we were shopping in a store, you would touch the product, flip through the pages of a book, maybe try out that pen... all in order to make the best-educated purchase while you were there. And now that we buy so much online, we need others to help us gather this information. But these reviews are all from strangers... usually. How do we know which reviews are trustworthy? Let's talk about picking out a new book (because this is a book blog after all)... maybe not even to buy, but how about just to read. Thanks to the lovely ability to self-publish, the number of books to pick from has become quite overwhelming. I am guessing, that for many, that amount of options results in not picking a single book at all to read. Which is not good! But how do we narrow down the options? Yes, technically this is another social media platform, but it's more than that. This is the tool that is going to help you find your next favorite book - seriously, it will! 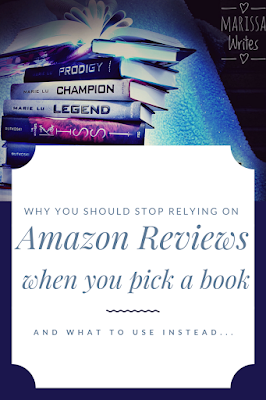 As I mentioned before, there are tons of reviews on Amazon, so why even bother with another option. My number one reason to use Goodreads instead is because the members who review books on Goodreads, really review them. I mean this community is full of real die-hard book lovers (serious bibliophiles, or as I like to call them, bibliognosts). Their reviews are in-depth and full of detail. Some have spoilers, some do not... so you can decide just how much info you want. Possibly even more importantly, is that since Goodreads is more of a social media site, there is the chance for real interaction with these members. You can ask specific questions of whoever put up the review, and they most likely will respond - a much higher probability than on Amazon (trust me I have experience on both sites). But you can also find your own friends on Goodreads and see what they recommend. You can grow your own little community of Bibliophiles to go to when you want a new book. The plus to getting friends on Goodreads is that you can then see their books - which books they've read, how they rated them, etc, which will help you decide how trustworthy their opinions will be, and how their tastes jive with your tastes. I know it's awesome to find book buddies! 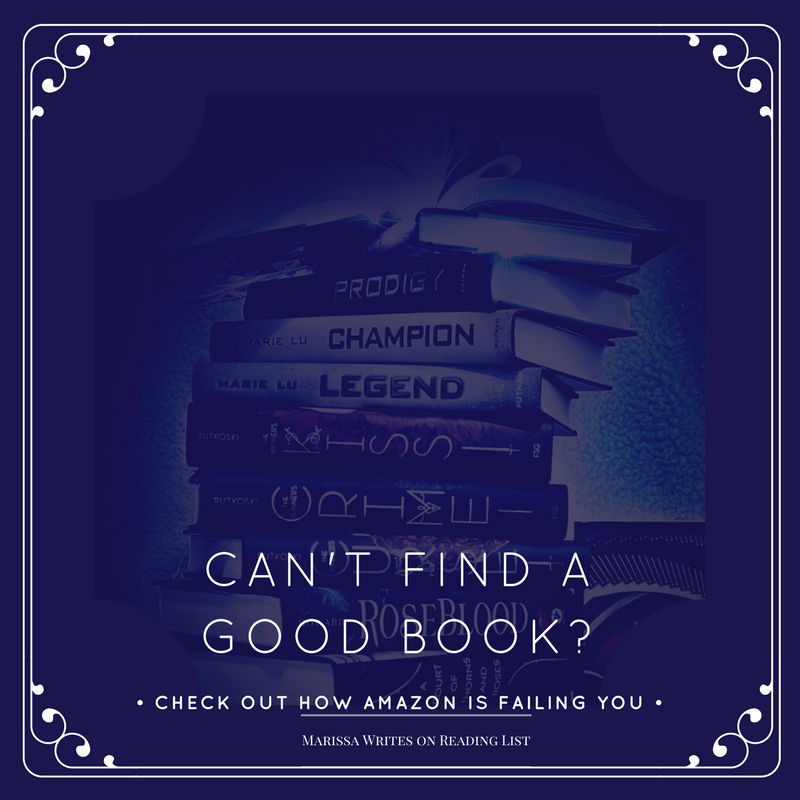 And one last point on why you need to start using Goodreads - if you have an all time favorite book, look it up on Goodreads, and Goodreads will put together a good list of similar books for you to try. While some of these won't end up being for you, many will. At least it's a place to start right?? Alright, so I hope I've convinced you to click over to Goodreads and set up your account. Or if you already have one, to get a bit more invested in it! 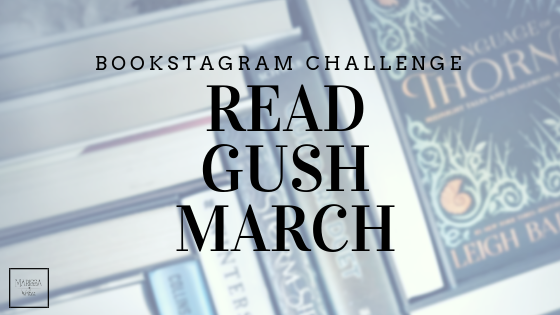 Because next week I am going to talk about why you really should give the Goodreads Challenge a try. Seriously, this is going to be fun... don't miss it!! Talk to me about your thoughts on Goodreads... Do you have an account? Do you use it? Is it too overwhelming??? Seriously, I want to hear your thoughts! !